Logan and Dakota are joined by new co-host Spencer Witt as they discuss college football, the Pittsburgh professional teams and are joined by Malyk Johnson for the quiz show. 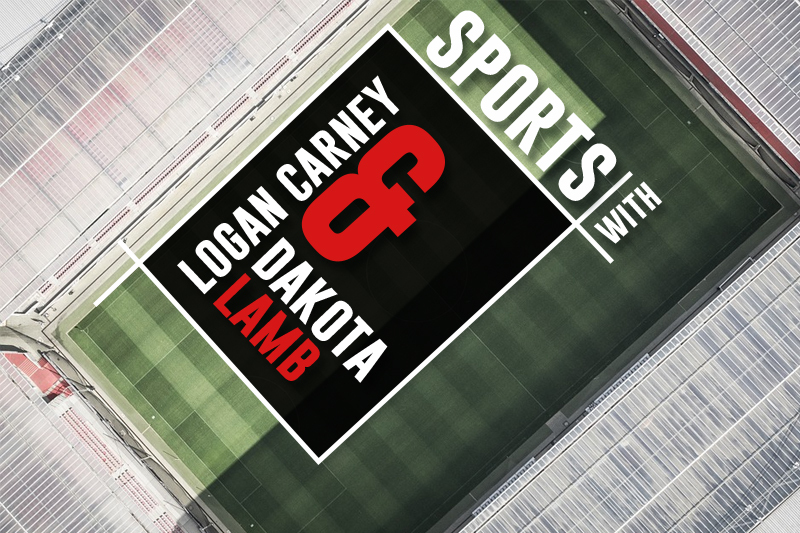 On this week's Sports with Carney featuring Dakota Lamb, Logan and Dakota talk about college football as well as hand out their Pittsburgh superlatives in honor of election night. Description: On this week of Sports With Carney, Logan rants about the Pirates and Steelers before being joined by Ian Kist for his rant and some Penguins talk.